Posted at 00:35. 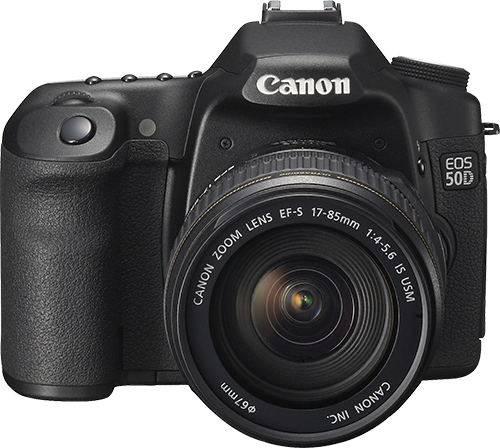 Tags: Canon EOS 30D, Canon EOS 50D. Categories: Canon, photography, svenska. Both comments and trackbacks are closed.